Governor Matt Bevin believes portions of Thursday’s Kentucky Supreme Court hearing on the new pension reform law were, in his words, “not on the matters that really are of importance”. 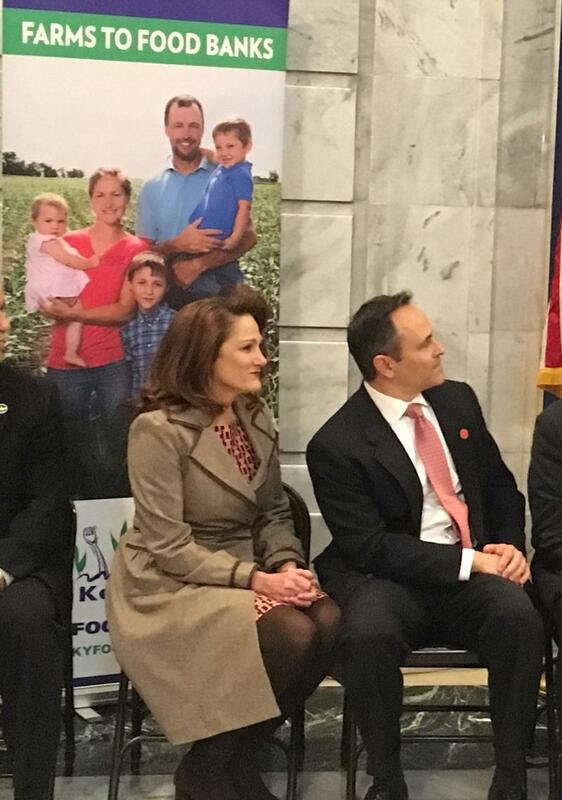 The governor offered his thoughts after participating in a Lexington event Friday. 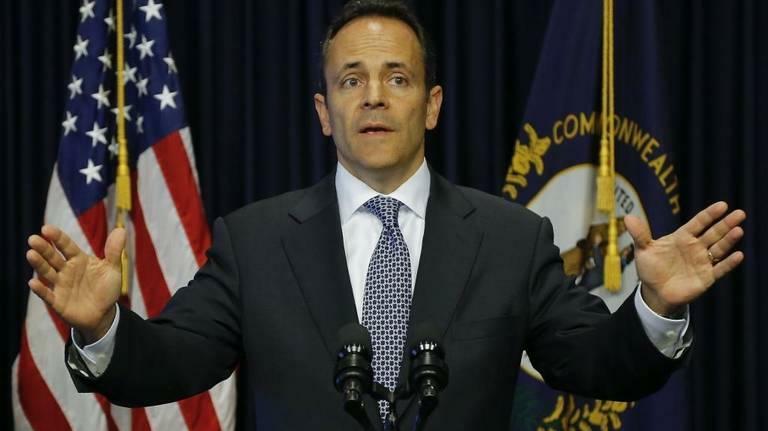 “The desire to focus on technicalities and not on the merits of the suit and of what is and what is not inviolable was I think wasted opportunity,” said Bevin. Amid a shortage of skilled workers, Gov. 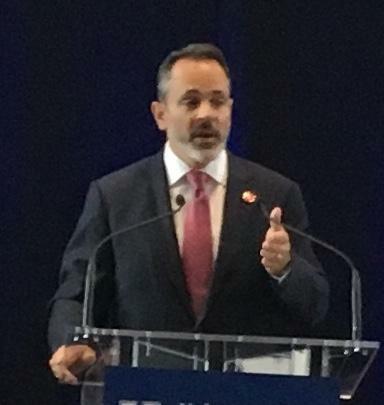 Matt Bevin says that the state and country need to focus on training young people to fill jobs in high-demand industries like manufacturing, healthcare and transportation. The governor once again singled out French literature as an area of study that the students shouldn’t focus on. 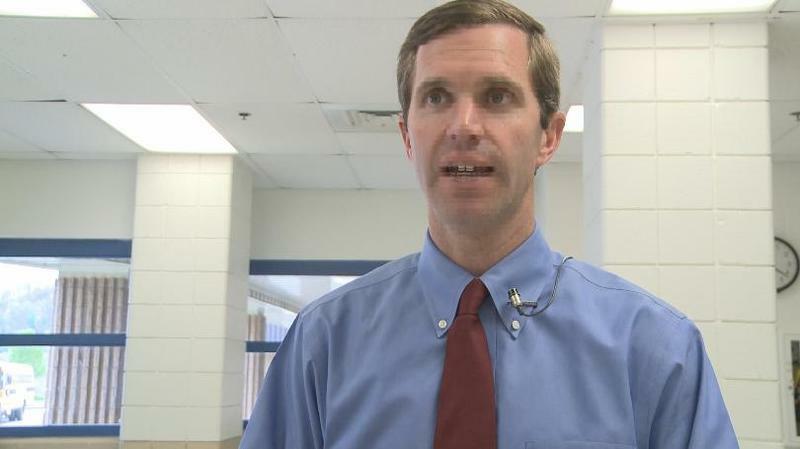 Attorney General Andy Beshear will launch a run for Kentucky governor this week and his running mate will be an assistant high school principal and political recruiter. The Democrat has a deep rivalry with Republican Gov. Matt Bevin. The governor’s comments came during a listening session hosted by the Federal Commission on School Safety, which was created by President Donald Trump earlier this year. Gov. Matt Bevin has shuffled his leadership team again, tapping Labor Cabinet Secretary Derrick Ramsey to be the new leader of the Education and Workforce Development Cabinet. As the cabinet’s new secretary, Ramsey will oversee several worker training and education programs, including agencies like the Kentucky Department of Education, Kentucky Educational Television and Unemployment Insurance Commission. 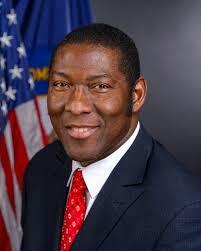 The Kentucky Board of Education has voted to accept the resignation of Education Commissioner Stephen Pruitt. The board's decision comes one day after Republican Gov. 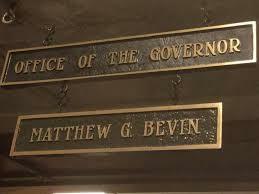 Matt Bevin replaced most of the board with new members. The appointments mean everyone on the board has now been chosen by Bevin, who took office in December 2015. Kentucky lawmakers are being asked to make significant changes in the state’s criminal justice system. Much of the formal capitol rotunda announcement Tuesday focused on ways to reduce prison populations and save taxpayer dollars. Gov. Matt Bevin has filed a lawsuit in response to a legal challenge over Kentucky’s new Medicaid work requirement. Kentucky Habitat for Humanity is launching a three-year initiative aimed at accelerating construction of affordable housing. Habitat is joining about 50 non-profit housing providers. The formal announcement of the 2020 Housing Vision project came Monday at the state capitol. Governor Matt Bevin says the Commonwealth’s homelessness problem is troubling. 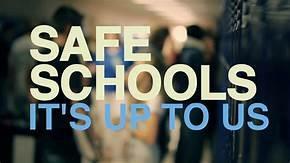 “Kentucky has more homeless students per capita than any state in America. What a tragic and terrible statistic to lead the nation in. This is why this matters. 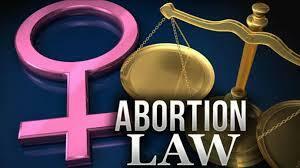 Every single bit of it matters,” said Bevin. Kentuckians with mental and physical disabilities filled the halls of the state capital and annex Wednesday. They were in Frankfort to lobby lawmakers for social service funding. Bevin’s budget bill keeps per-pupil funding for Kentucky’s public education students at $3,981 per student, but chips away at support programs and requires local school districts to pay a larger share of student transportation costs. Gov. Matt Bevin covered lots of ground in last night’s State of the Commonwealth and Budget address. That included a glimpse into the future funding of corrections and higher education. Gov. Matt Bevin will deliver his state of the commonwealth and budget address tomorrow evening, presenting how he thinks the state should spend its money over the next two years. Bevin has hinted at major cuts to set aside more money for the state’s pension systems. 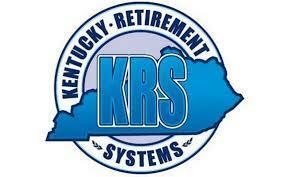 Bevin administration officials say Kentucky needs an additional $700 million for the pension systems, meaning pensions would take up about 20 percent of state spending. Gov. 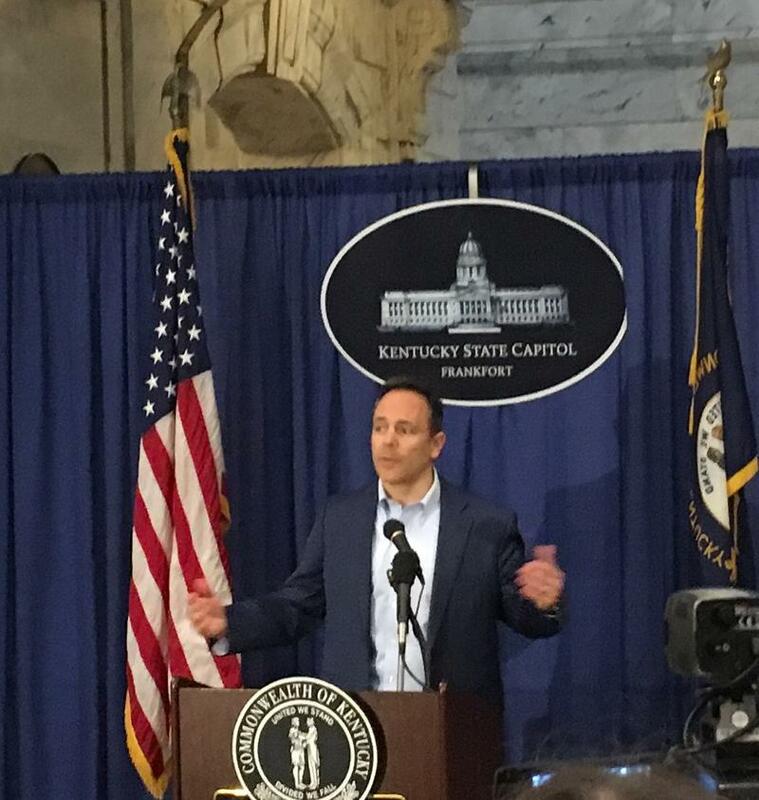 Matt Bevin is pitching to business groups across the state his bill that would—among other things—move most future and some current state workers onto 401(k) style plans. 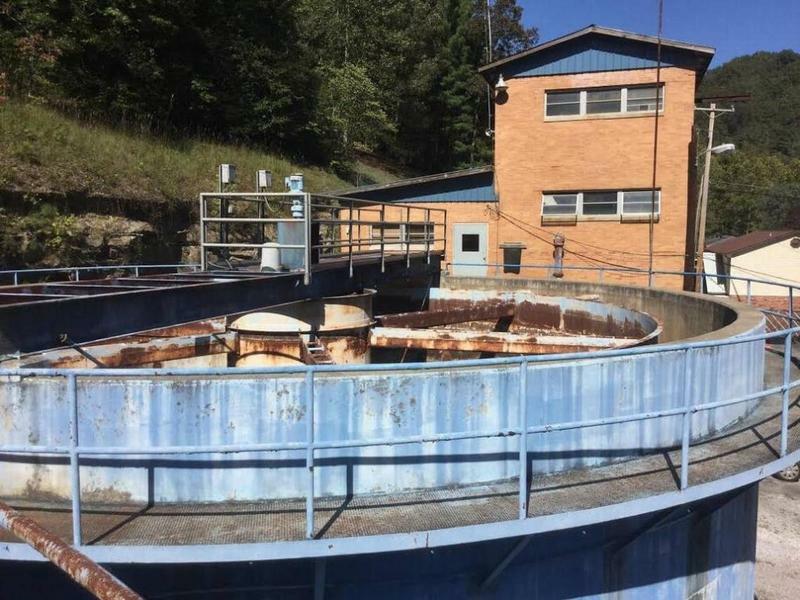 Lawmakers in rural parts of the state have been slow to support the proposal. The plan has drawn fire from state employees who worry that future hires and current ones affected by the changes would receive less-generous benefits from the state. 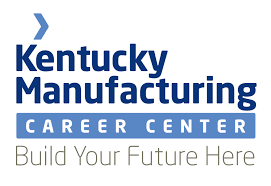 State and local government leaders, education officials, and business representatives all gathered in Scott County Monday for a formal announcement at Toyota Motor Manufacturing Kentucky. This event centered on engineering. 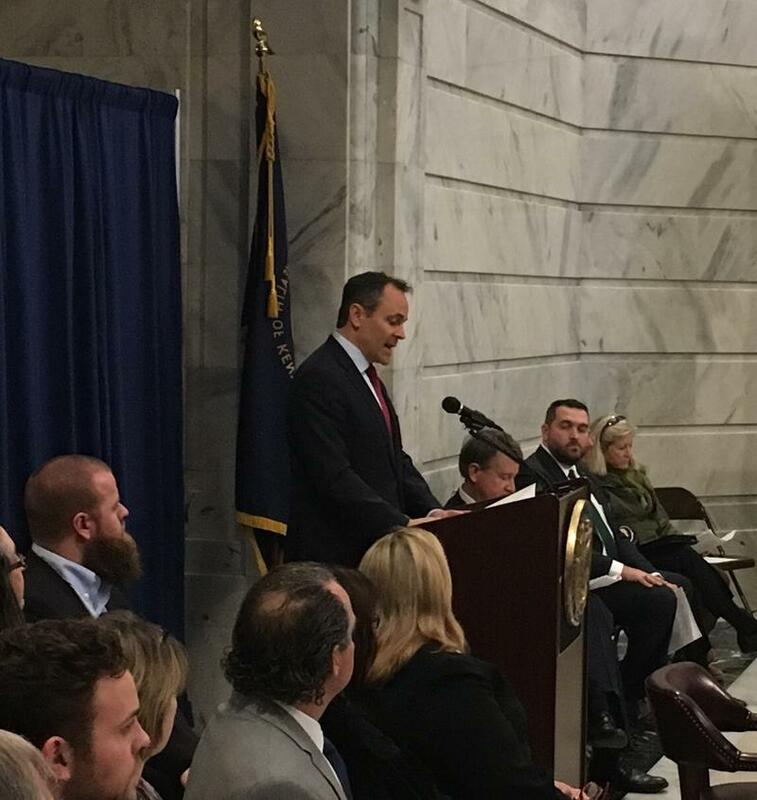 Kentucky Governor Matt Bevin believes workforce development, apprenticeship programs, and dual-credit initiatives are keys to attracting new business to states. The governor appeared on a panel Monday as part of the Select USA Investment Summit in Washington. One of Lexington’s longstanding corporate entities is celebrating its new global headquarters. The ribbon cutting for the $35 million Valvoline world headquarters took place Thursday. The four-story building with lots of glass carries a V shape as the global base for the lubricant and chemical company. Valvoline has had its corporate headquarters in Lexington for 37 years. The new structure off Richmond Road will house the majority of Valvoline’s 650 or so Lexington employees. 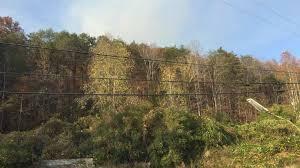 Ongoing woodland fires across Kentucky are prompting Governor Bevin to declare a statewide emergency. It means local officials can request state resources in their firefighting efforts. State forestry officials report more than three dozen wildland fires have burned 3800 acres so far. In June, Bevin issued an executive order abolishing the University of Louisville’s board of trustees, citing dysfunction on the board. He later created a new board and appointed all new members. 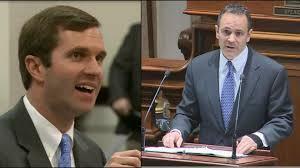 Attorney General Andy Beshear sued Bevin over the move. Governor Bevin says the University of Louisville is a key component of a National Center to focus on automotive research in areas of automotive efficiency and sustainable transportation. That could cover everything from online transportation services to self-driving cars. 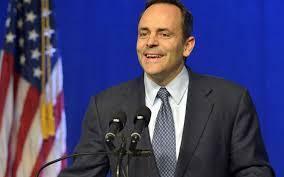 He made that announcement Monday before the second Auto Vision Conference in Lexington. 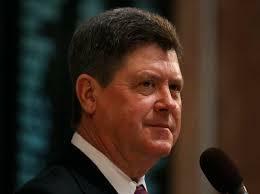 Kentucky House Speaker Greg Stumbo says Gov. Matt Bevin should be investigated for allegedly halting a road project as political punishment for a state representative who refused to switch political parties. 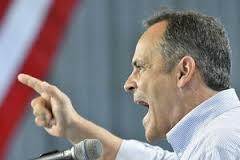 Rep. Russ Meyer, a Democrat from Nicholasville, released audio of a voicemail he received from the governor in December in which he says Bevin threatened retribution for not switching political parties. Gov. 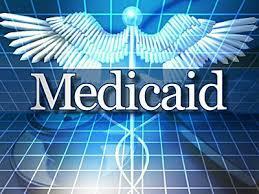 Matt Bevin says he has changed his proposal to overhaul the state's Medicaid program and submitted it to the federal government for approval. The new proposal called Kentucky HEALTH (Helping to Engage and Achieve Long Term Health) will cover allergy testing and private duty nursing for about 400,000 Kentuckians who have health insurance through the state's expanded Medicaid program under the federal Affordable Care Act. 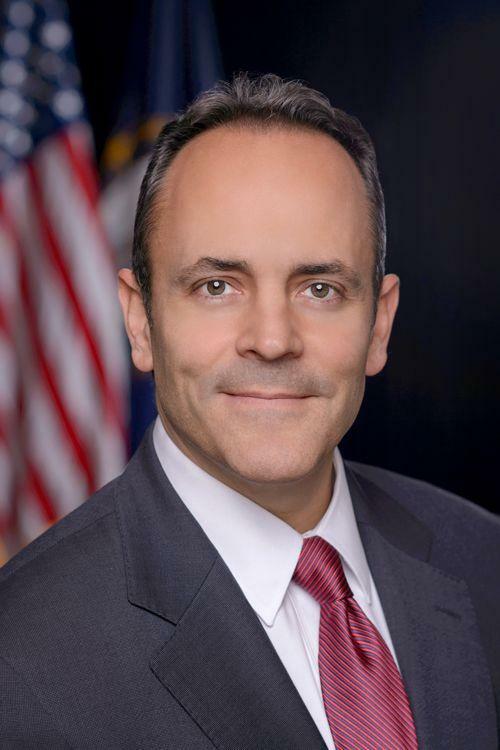 Governor Matt Bevin has issued an executive order that will consolidate three separate claims boards into a single administrative body. The Governor hopes the new organization will be both more efficient and more cost effective. The new agency, called the Kentucky Claims Commission, will handle crime victim compensation, tax appeals, and negligence claims against the state. Democrats were heavily outnumbered onstage this year at Fancy Farm, which used to be dominated by the party. Republicans also made up most of the audience, taking a victory lap after a big year politically. 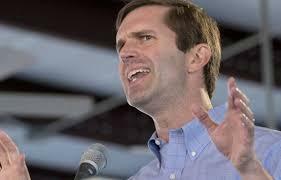 Democratic Attorney General Andy Beshear declined his invitation to Fancy Farm this year. Former Democratic Gov. Steve Beshear wasn’t in attendance either. State officials in communities all across the country wrestle with some of the same issues. 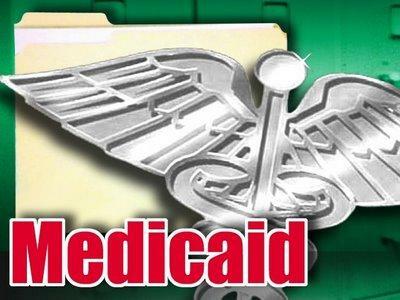 The future of Medicaid is a popular topic in Kentucky and other states. Lawmakers from 15 states have been in Lexington for the Southern Legislative Conference.